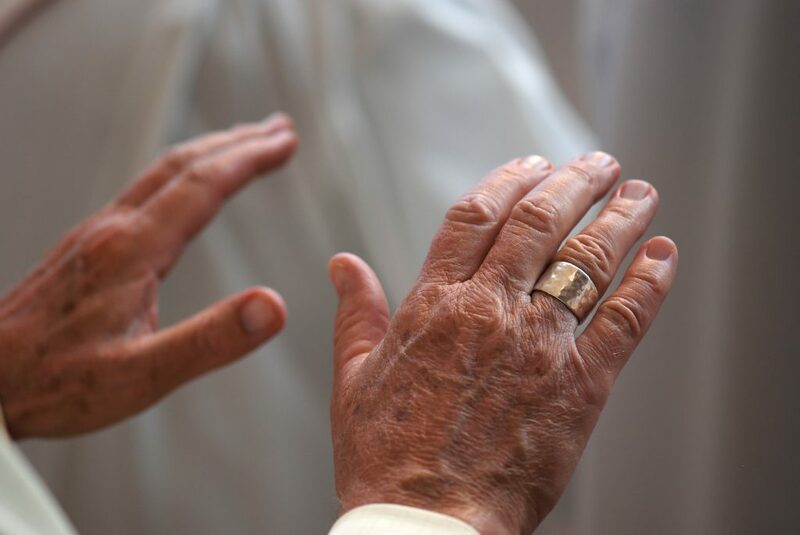 Holy Baptism is the basis of the whole Christian life, the gateway to life in the Spirit, and the door which gives access to the other sacraments. 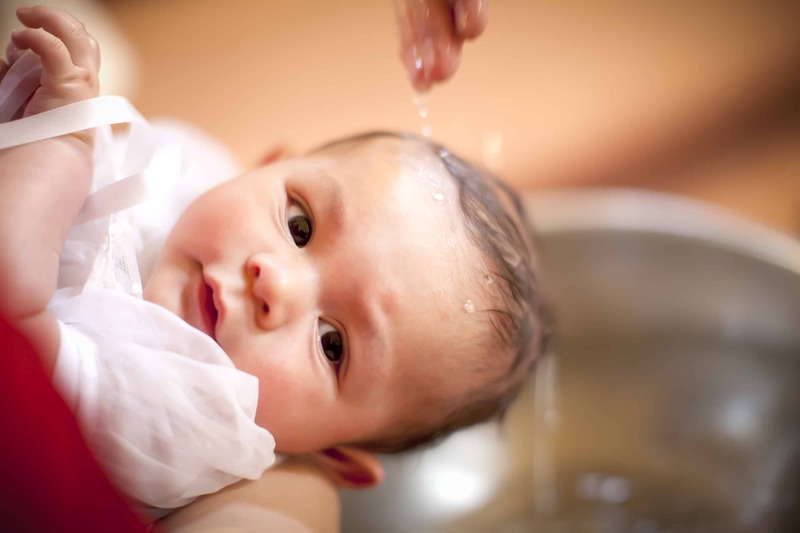 Through Baptism we are freed from sin and reborn as sons of God; we become members of Christ, are incorporated into the Church and made sharers in her mission: “Baptism is the sacrament of regeneration through water in the word.” Baptismal preparation is for parents who wish to pass their faith on to their young child. Please contact the parish office at (734) 878-3161 or email info@stmarypinckney.org to schedule baptism preparation. 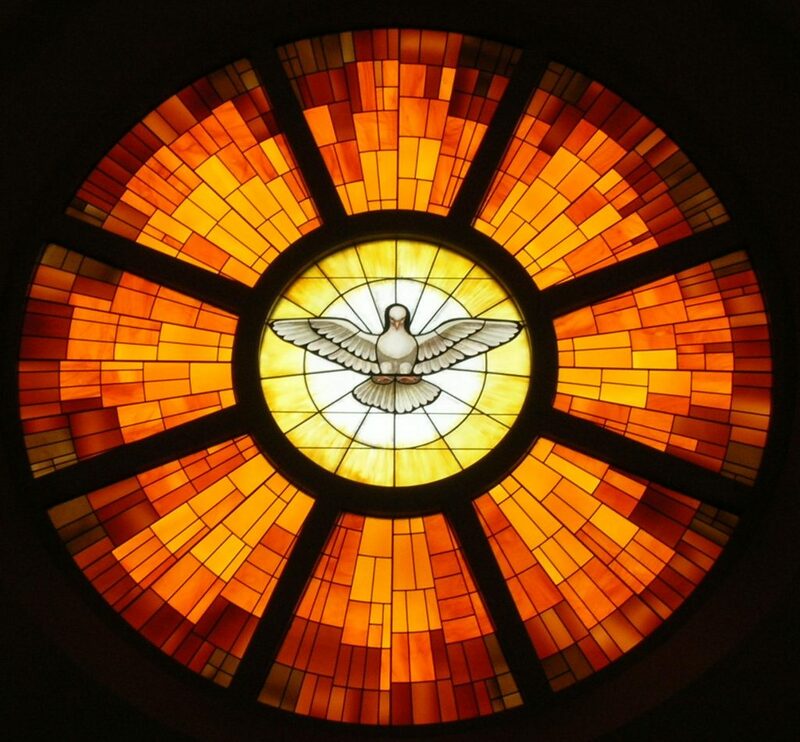 Please visit our RCIA page for more information on the steps toward your adult Baptism. You may also call the parish office at (734) 878-3161 to schedule an appointment for reconciliation times. First Eucharist preparation occurs during second grade formation in the school or parish religious education program. Parish members beyond the second grade can contact the faith formation office for more information. In addition to our 8 Masses each week, we also offer Eucharistic Adoration. Formation for Confirmation occurs during the 9th-12th grade years. Preparation begins in the 8th-11th grade years and lasts for one year. Please contact the Faith Formation Office for more information at (734) 878-2217. Engaged couples should plan for at least nine months of marriage preparation. 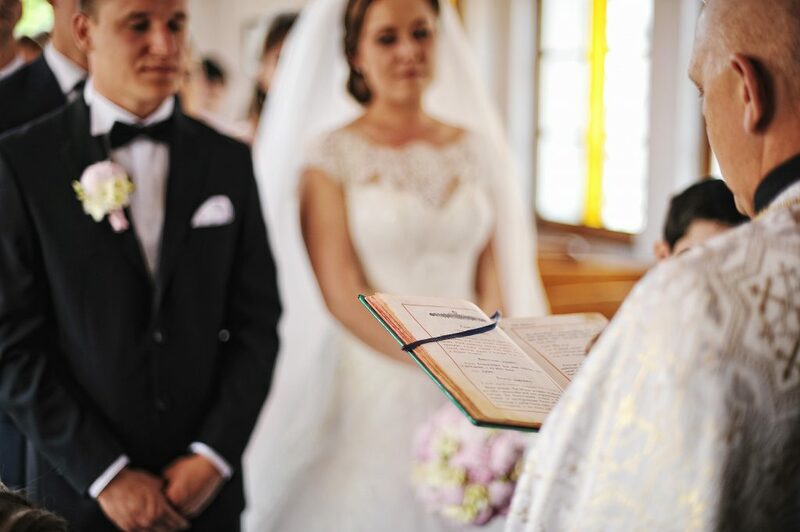 To meet with a priest and begin the journey toward marriage, please call the office at (734) 878-3161. For more information on vocation discernment, please visit the Diocese of Lansing Department of Vocations website. Please pray for vocations to religious life and the priesthood! 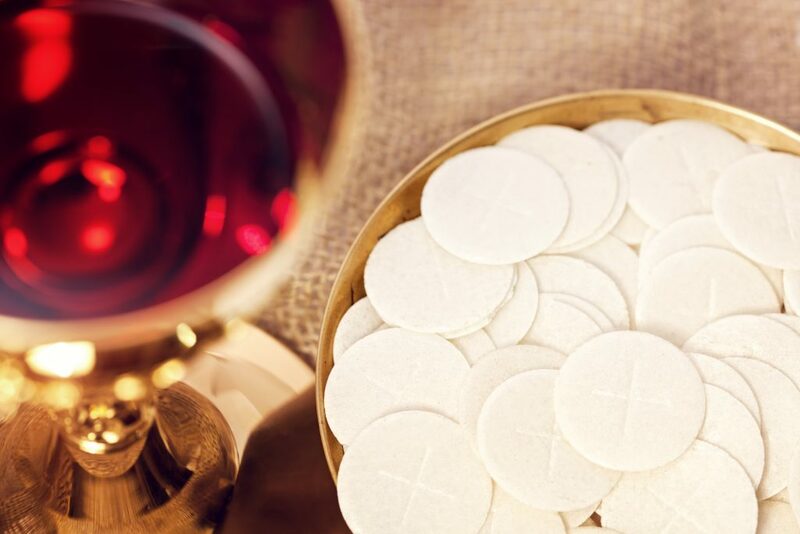 This sacrament is for those who are ill, approaching a major surgery or medical treatment, or nearing an age of death. It may be received more than once and unites the sick with the Passion of Christ. 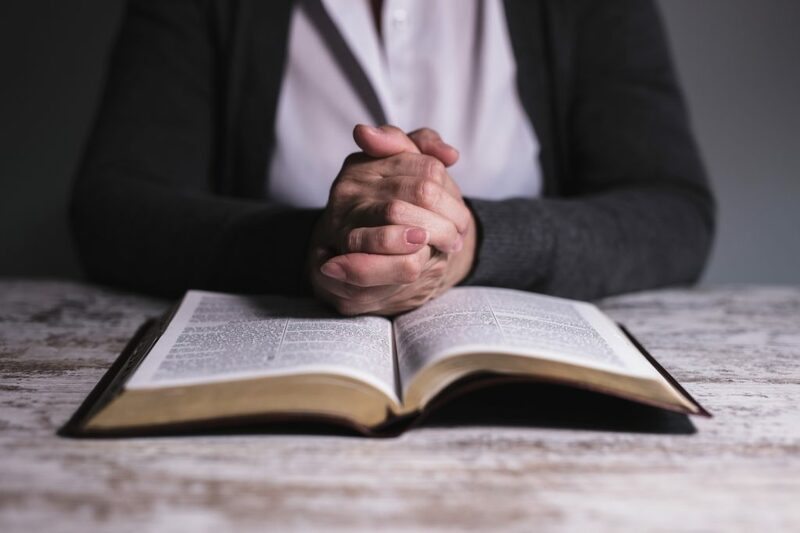 To request an anointing, please call the parish office at (734)- 878-3161.